(with a bit of Freestyle Collage thrown in)! 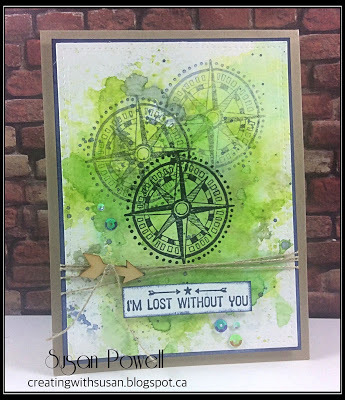 my card using lots of beautiful greens. I added a bit of gold, like used in the hardware. 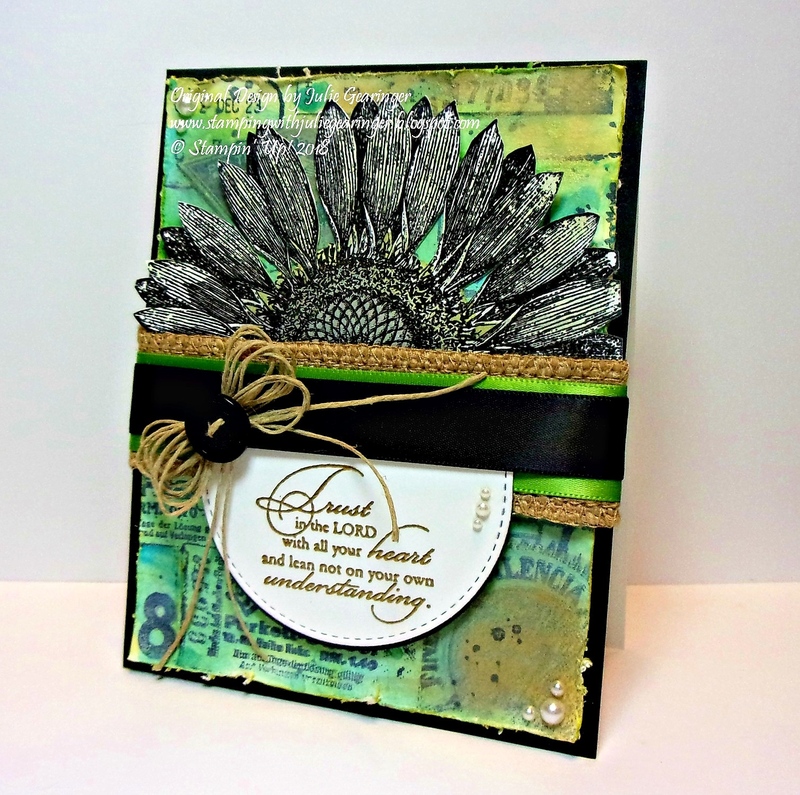 Classy and Elegant Mixed Media card! 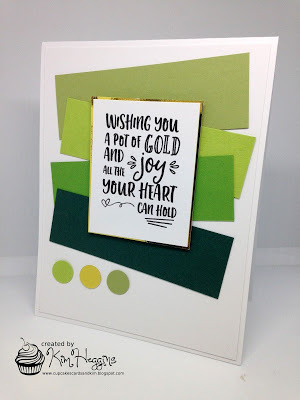 card was inspired by all the greens! 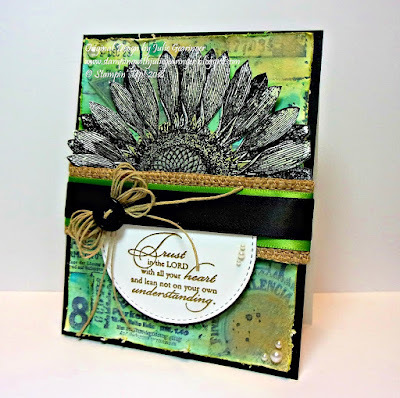 for my Clean and Simple Mixed Media card. 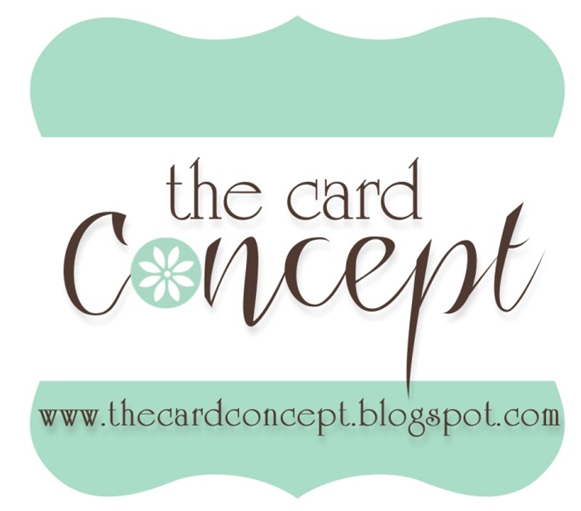 for my Clean and Layered card!!! 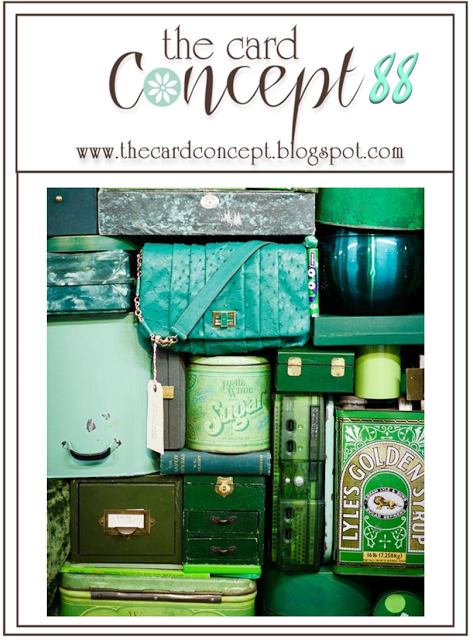 those fabulous shades of green! Monday, March 19th at 12:00 pm EDT.